A hot water system is probably one of the most important plumbing fixtures in your home. If you find its working erraticallyor isn’t working at all, that can prove to be a major inconvenience. Most hot water systems are built to last at least for a decade, with proper maintenance. However, overuse, misuse, disuse or even regular wear and tear can eventually take their toll and you may find that your hot water system isn’t working as it should. Regardless of how big or small the problem is, it is never a good idea to delay getting them fixed. These issues require the experience of seasoned plumbers as they can be pretty complex. 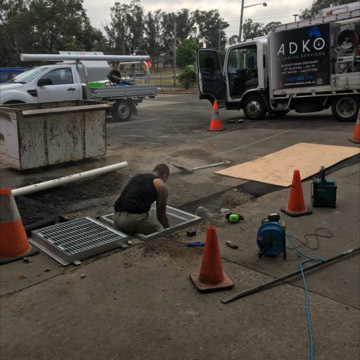 If you notice any of the signs or find that yourhot water system isn’t working as it should, simply all in the experts at Adko Plumbing Services. As a companythat has been providing top quality services to clients across the region for anumber of years, we know what it takes to handle all types of hot waterproblems, big and small, basic and complex. Not only do we handle the installation of new hot water systems but also provide top quality replacement and repair services for different brands and models of water systems. 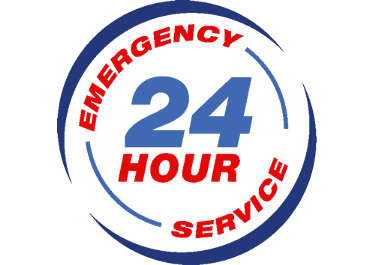 Regardless of whether you need a heat pump, or have a solar, electric or gas water heater, we can provide the best repair and maintenance services. When we handle the job, you can rest assured that the work will be completed to your 100% satisfaction. We use only genuine spares in our work and the latest technology and techniques in order to complete every task quickly and efficiently. What sets us apart from many other companies in this industry is that we provide upfront quotes which means you never have to worry about being be presented a high bill at the end of the job. We are a family-owned business that prioritises providing customised solutions and personalised services to all our clients.Don’t put up with cold showers or an erratic working hot water system. Call us with your requirement today for the best plumbing services. Reliability, honesty,and professionalism are the cornerstones of our company and theseare something we never deviate from.For any more information, feel freeto call Adko Plumbing Services at 0450461533or 0407469576 or simply drop us a line via this Contact Us form and we will respond within ashort while.